We’ve got 6 automatic and 4 manual presses cranking out 40,000 custom designs daily! Caps, Bags, Polos, T-Shirts, Uniforms, Small Runs, Large Runs, Small Lettering, Large Appliqué. Bring it on! With digital printing, the art file is printed directly onto the t-shirt being decorated using ink jet technology. 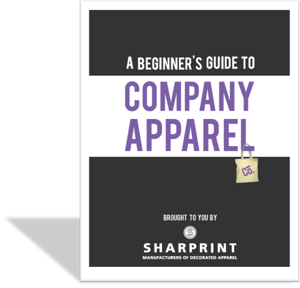 There are 9 things to consider before placing your next apparel order. To ensure that your apparel project runs smoothly and is delivered on time - make sure to follow a few simple guidelines by checking out this blog article. Also included is a downloadable checklist for you to reference during your next decorated apparel order. 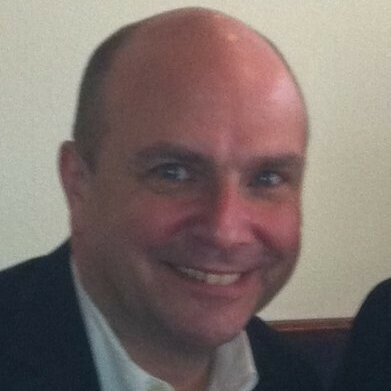 For those of you I haven’t met, my name is George Kilian, founder of Sharprint. We're dedicated to serving the Ad Specialty Industry as contract decorators for over 30 years. 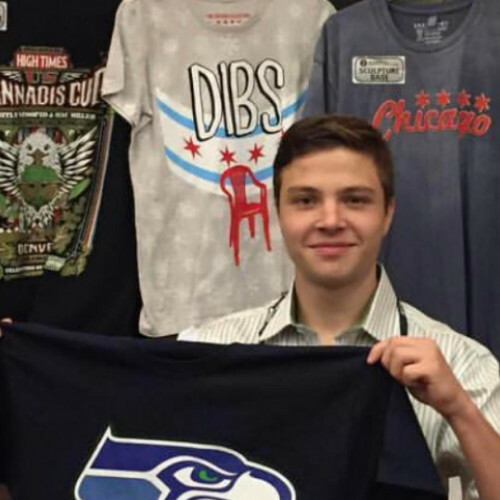 Sharprint is an apparel decoration company located in the heart of Chicago. When in doubt, give us a shout. We’re here to help you out.